Located off of Roper Mountain Road in Greenville, SC the elegant Roper Mountain Estates blooms like a rose. This lovely, garden-themed community was started in the mid-1990's and has grown into a fine place to call home. Homeowners will feel at one with nature here in the foothills of the Blue Ridge Mountains. This neighborhood is truly a haven in the upstate. 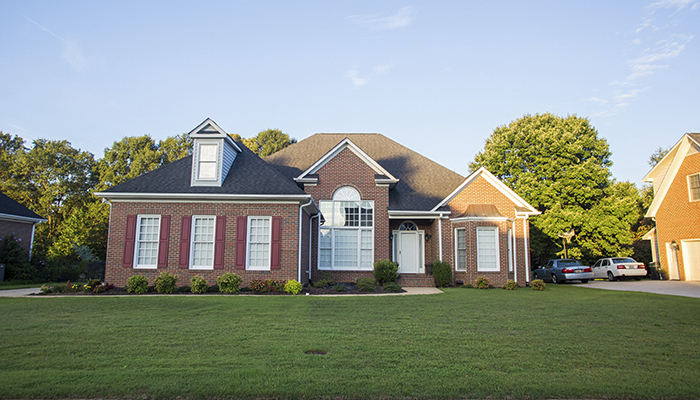 Nearly 200 homes run the gamut of size and style at Roper Mountain Estates. Here, you'll find Tudor, Victorian and colonial construction with mostly brick and some vinyl finishes. Average square footage ranges, but typically homes are well over 3,000 sq. ft. Buyers can choose from a wide variety of single and multi-story builds. The median price point is in the mid-400s at Roper Mountain Estates, but homes can be found for as low as $370,000 and as high as $650,000. Potential homeowners looking for a sense of community will find few better options. Neighbors regularly put together social events, such as block parties and yard sales, to bring everyone closer together. 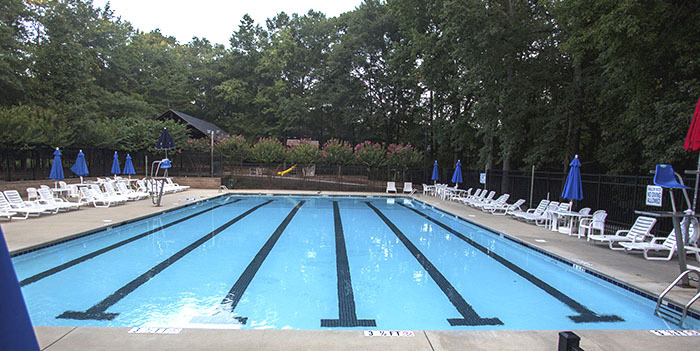 The neighborhood features a pool with an expansive clubhouse available for large events, as well as basketball and tennis courts for residents' leisure. Roper Mountain Estates' location is prime. It is right where action and adventure meet calm, pristine country living. Just a short drive away are all of the shops, restaurants, museums and many other services that Greenville has to offer. Well-staffed schools are within a few miles of the community and major interstate I-85 is not too far, providing a quick work commute. Everyone in the family can enjoy an enriching lifestyle in this expertly planned development. Call us for a tour.